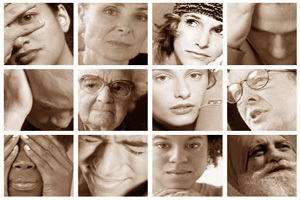 Psycho-oncology (aka psychosocial oncology) refers to the psychological aspects of cancer care. For healthcare professionals this essentially means finding the best ways to detect, measure and treat psychological distress. For patients and families this usually means accessing the most appropriate forms of help for emotional disorders. 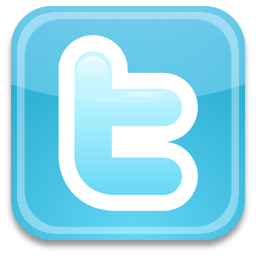 This site was designed to offer some useful resources that we have developed locally in Leicester (UK). Educational Podcast: "Screening for Distress in Cancer"
Podcast lecture: "Introduction to Psycho-oncology" [New!] Educational Podcast: "Screening for Distress in Cancer"
Podcast lecture: "Screening for Distress: Does It Work?" Educational Podcast: "What is Clinical Depression?" 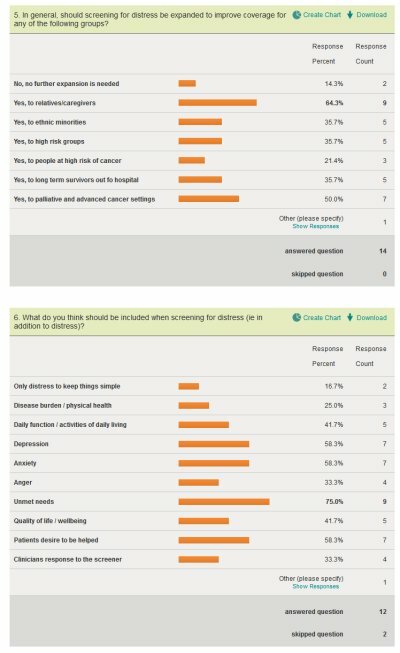 Podcast lecture: "Does mental health influence cancer care?" + slides Educational Podcast: "Exercise and Depression"
Podcast lecture: "Are we failing our patients medically" + slides Educational Podcast: "Smoking and mental illness"
We have two papers in the top50 papers in Adv Psychiatric Treatment. They seem to be free to view. Why don't patients take their medicine? Why don't patients attend their appointments? We have just launched an interactive online website to help anyone wanting to work out & interpret diagnostic tests for accuracy and clinical utility. The website is www.clinicalutility.co.uk You can use the main calculator here: excel xls or see a (basic) google docs version here. A collection of more than 40 audio and video Podcasts on psycho-oncology topics collected from worldwide sources....most free of charge. A short list of courses in psycho-oncology available, worldwide. Our team has two papers in the Top10 most accessed and Top10 most downloaded articles in Wiley's journal "Psycho-oncology" for 2011. As a reward Wiley are made them both available free! 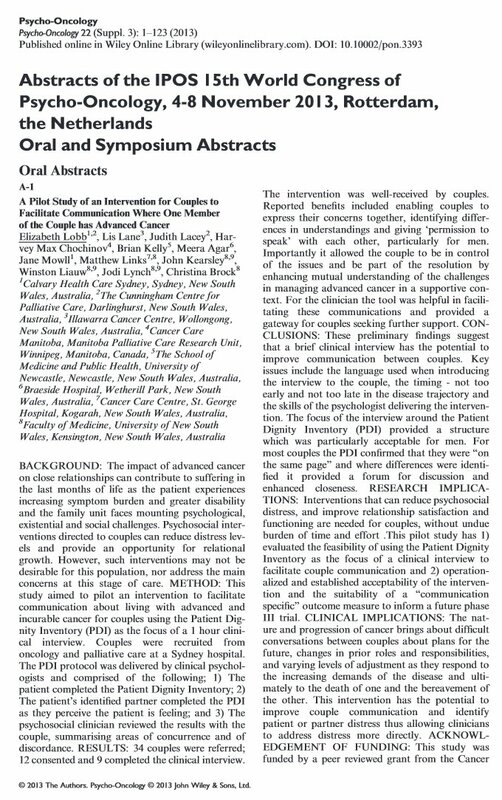 They are "Screening for distress and depression in cancer settings: 10 lessons from 40 years of primary-care research" and "Desire for psychological support in cancer patients with depression or distress: validation of a simple help question"
We have been invited to participate in this special issue of Journal of Clinical Oncology just released as an early view here. 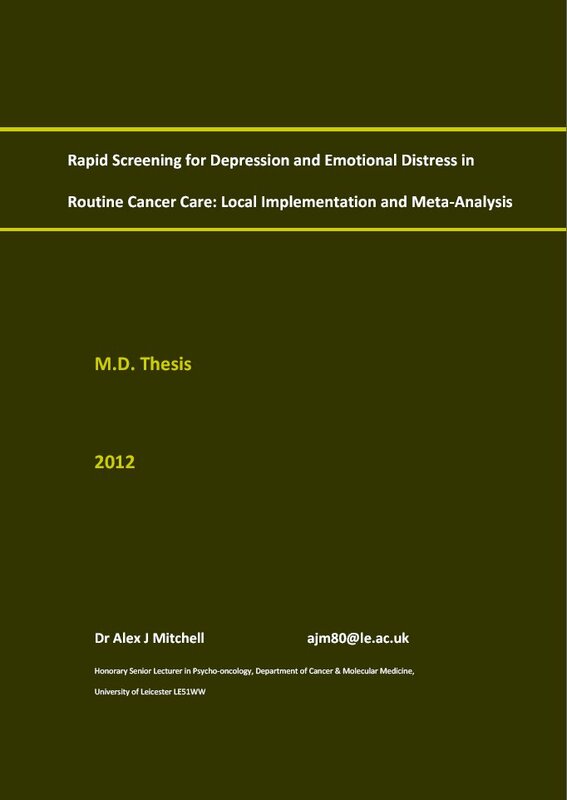 All articles are currently freely available including our paper "Screening for Distress and Unmet Needs in Patients With Cancer: Review and Recommendations" written with the invaluable input of Linda Carlson and Amy Waller. Be sure to look at the extensive data supplement we prepared for this piece. We are busy designing a new website for patients detailing their cancer experience. This will take the form of video diaries and should be ready in mid 2012. East Midlands Cancer Network is actively supporting the pilot. The initial focus will be on Leicestershire patients but will be free to view for anyone interested. 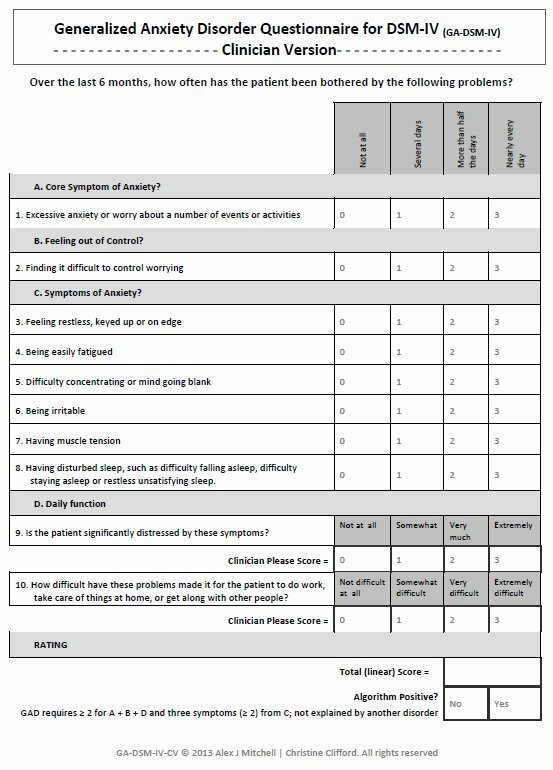 This section describes our newly developed refinement and enhancement to the well known "Distress Thermometer" designed for self-completion with or without health professionals. The ET has been validated in cancer, cardiovascular and neurological settings. This is an experimental blog for misc non-medical issues. Hopefully this will allow replies and simple updates. => Oct Blog Which symptoms are indicative of depression in epilepsy? => Sept Blog Confirmatory bias, can we all suffer from a loss of objectivity? We have a new series of free self-help links for anxiety and depression. We also list a comprehensive directory of therapeutic patient narratives specifically for cancer courtesy of www.healthtalkonline.org. Also there is an online self-assessment for depression and anxiety that may be useful. We are busy designing a new website for patients detailing their cancer experience. A back collection of our presentations (powerpoint/pdf=>flash converted) on recent topics of interest. Our selected highlights of world psycho-oncology literature presented in free full text PDF. Here we list generic tools and some of the tools adapted for cancer care such as the Hospital Depression and Anxiety Scale (simplified) and the Illness Perception Questionnaire, copyright permitting. This is a new resource for patients and families struggling with the emotional complications of cancer, currently available locally. We hope to trial this in 2012. This section describes some of our research in this area, particularly in relation to screening and case-finding. We are always interested in collaborative research in these fields, if you are interested please get in touch. A selection of current news items related to cancer, survivorship and psycho-oncology; sorry, needs updating! A convenient way to keep up-to-date with the world psycho-oncology literature....use our searches & let us do the hard work! We have a survey on screening for distress in cancer settings. This is your chance to give you opinion (positive or negative) on the merits of screening for distress in cancer settings. Thanks to those 25+ individuals who have already responded! Results will be immediately shown to anyone who completes the survey and results posted when we reach 100 responses. 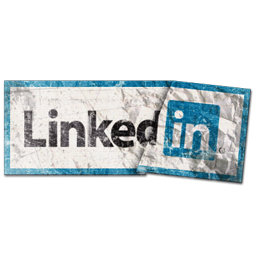 Disclaimer: We maintain this website in our own time and are hosted independently from our employers. We cannot offer clinical advice on this site. Local Leicestershire patients should contact us through their GP or related healthcare professional.